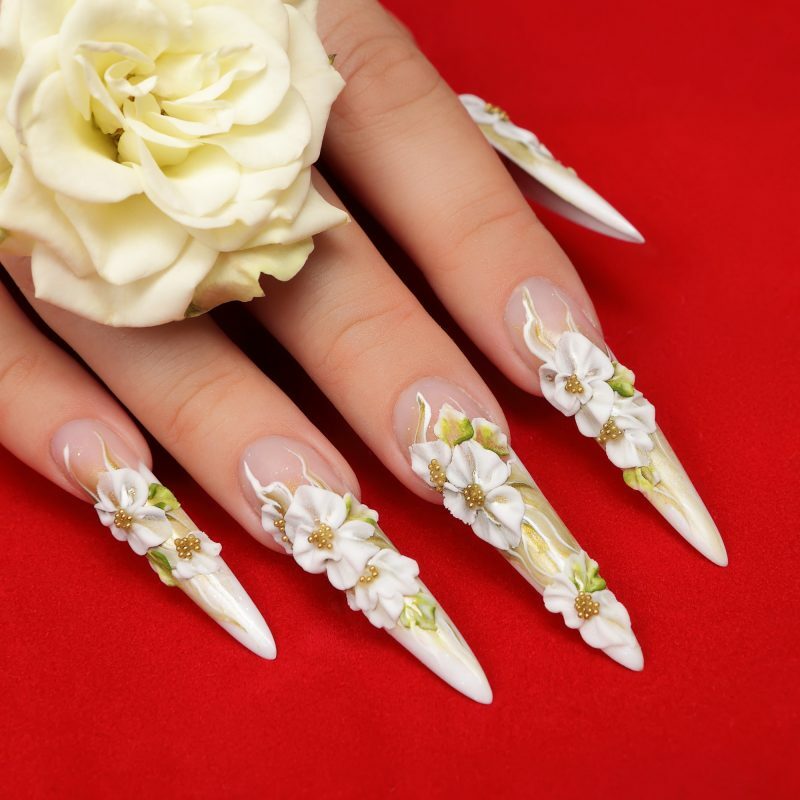 Do you want to have the breathtaking manicured nails? 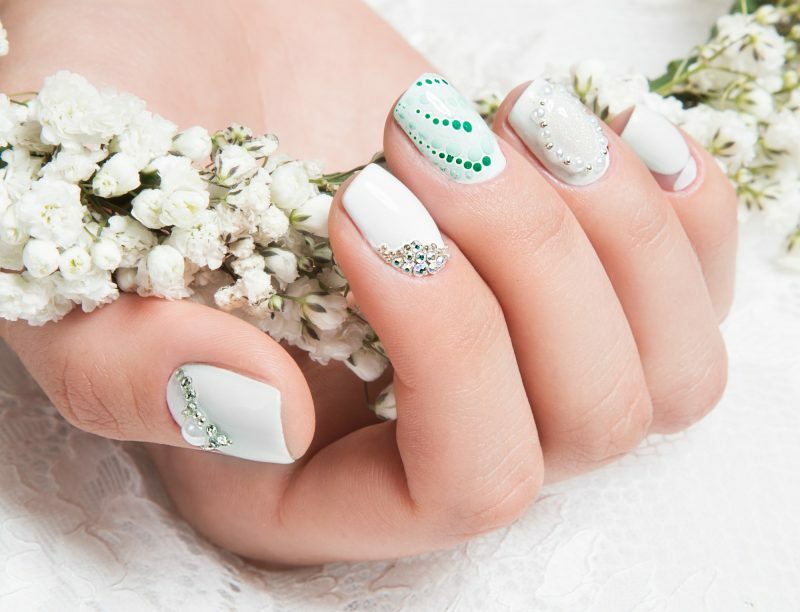 The design of your nails will make all the difference. 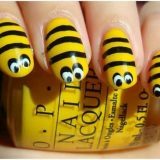 Whenever you go for the manicure and pedicure, the attendant is likely to give you a display of the nails design. 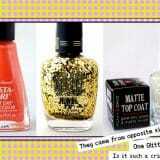 You, therefore, need to settle on the color. 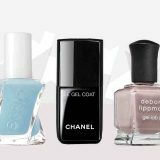 The color of the nails design you settle for is determined by your taste, the even as well as the profession or activities you engage in constantly. 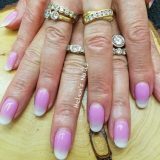 Purple nail designs give you a good and decent look. It is indeed a confidence booster even when you feel like all is gone. 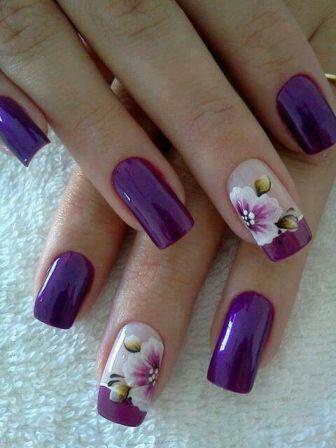 The purple nail design with floral is sweet and decent. 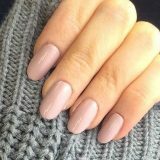 This will make you noticed at every point and receive a lot of complements. 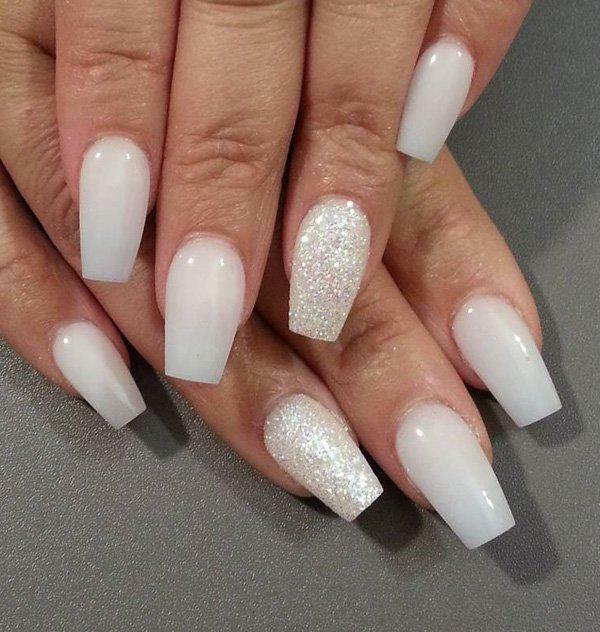 The glitter purple nail design is also a good option if you don’t have purple gems. 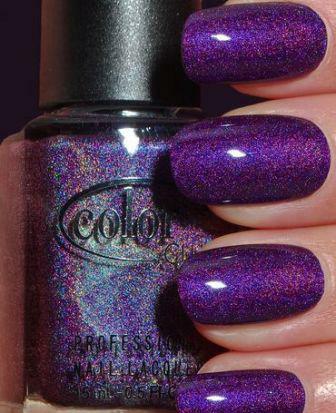 This glitters from a distance and is best for parties especially weddings where purple is a theme color. 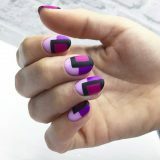 The stripes are not so shouting and the purple colors used are moderately plain. 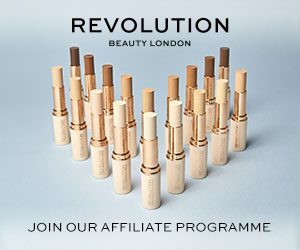 It is a good option for a decent woman. 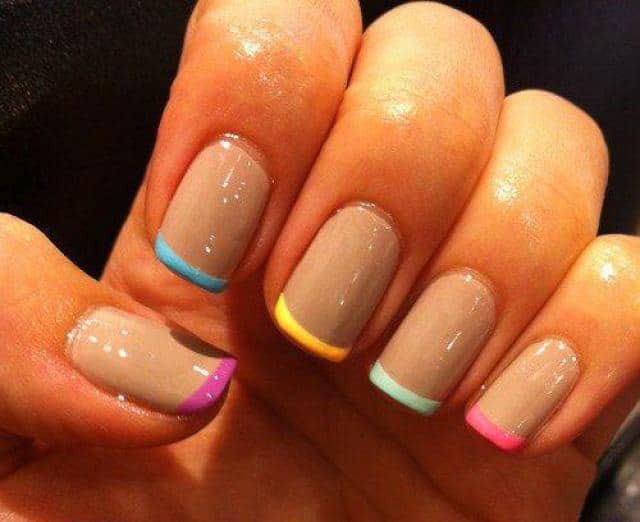 This is the best for the women who love different colors. 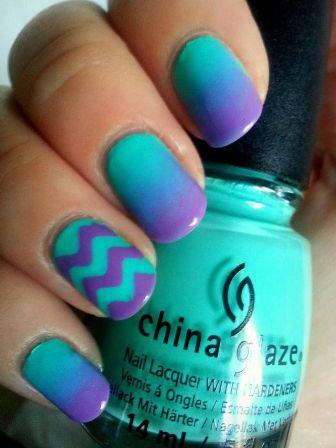 You can choose to combine China Glaze‘s dark purple with blue and have the zigzag nail.